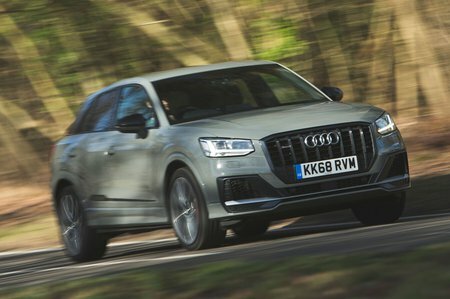 Audi SQ2 Running Costs, MPG, Economy, Reliability, Safety | What Car? The SQ2 costs around the same as the Cupra Ateca but is significantly smaller inside – that’s the price you pay for the higher quality interior and four-ring emblem on the nose. Still, you do get a fair bit of equipment, even if niceties like heated seats, automatic headlamp high-beam, that 40/20/40 split rear bench and rear-view camera are reserved for the options list. Be wary of getting carried away with extra-cost kit, though – you can easily rack up a five-figure sum on options if you’re not careful. 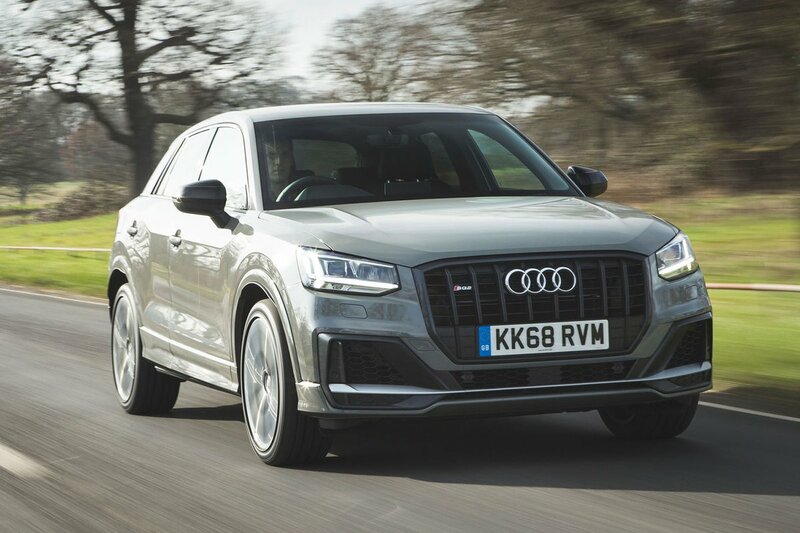 With four-wheel drive and nearly 300bhp under the bonnet, fuel consumption and emissions are unsurprisingly on the high side. It pumps out 192g/km of CO2 which puts it into the top 37% tax bracket for BIK company car tax. And, although the official economy is as high as 33.2mpg, we could only manage 27.3mpg over a mixture of roads when driving conservatively. The regular Q2 appeared appeared towards the bottom of the small SUV class in the 2019 What Car? Reliability Survey, finishing eighth out of ten models. Meanwhile, Audi as a brand finished 20th out of 31 manufacturers. 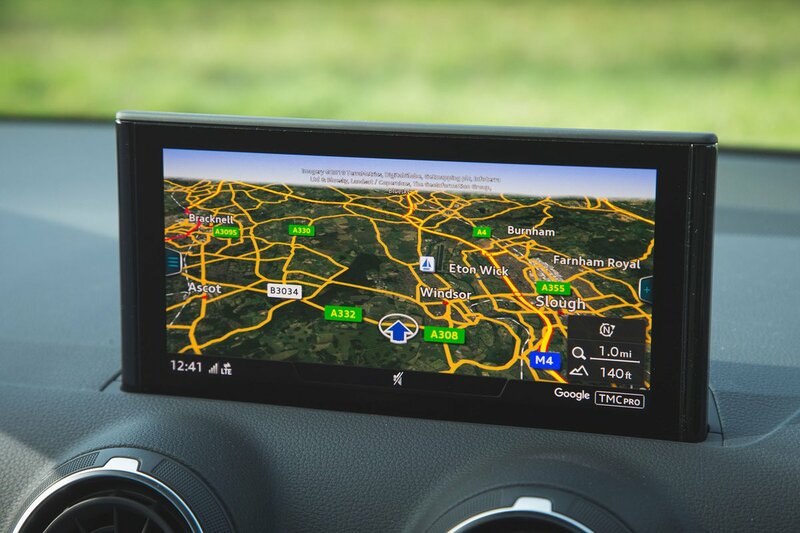 You get a comprehensive three-year, 60,000-mile manufacturer’s warranty, which includes breakdown cover and can be extended to five years and 90,000 miles without breaking the bank. The Q2 received a five-star safety rating from Euro NCAP, with a strong 93% score for adult protection and 86% for child protection. That makes it one of the safest cars in its class, and there’s no reason to believe that the sportier SQ2 would perform with any less aplomb. All models come with a full complement of airbags and two rear Isofix child seat mounting points, plus a number of safety systems to help prevent accidents. These include automatic emergency braking to reduce the risk of collision with traffic ahead and optional lane-keeping assistance to help prevent you wandering out of your lane on the motorway. Also on the options list is Audi Side Assist, which warns you if another car is in your blindspot when you’re about to change lane, as well as applying the brakes if you haven't seen a car crossing behind you when reversing out of a tight driveway or parking space. The SQ2 is plusher inside than the Cupra Ateca but isn’t quite as practical or as sharp to drive. For some, though, the added appeal of the four-ring emblem on the nose will be enough to justify the extra expense over its Spanish rival.